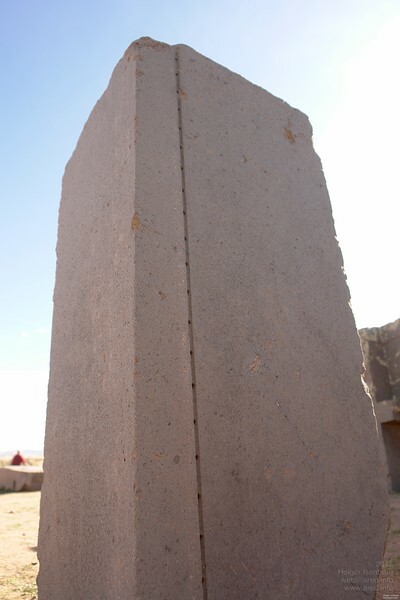 Puma Punku. The famous andesite block with a machined rille and 3mm diameter holes along that. The problem is, when it was discovered in the 18th century, no machine existed in South America to create such a precise grooves.